In the tradition of a great neighborhood restaurant, High Street Grill takes the finest of local ingredients and integrates them into an accessible everyday culinary experience. Featuring grilled steaks, seafood, chicken, world-class pasta, salads, sandwiches and tantalizing appetizers and flatbreads; the breakfast, lunch and dinner menus are populated with classic American menu items that are relevant today but never go out of style. 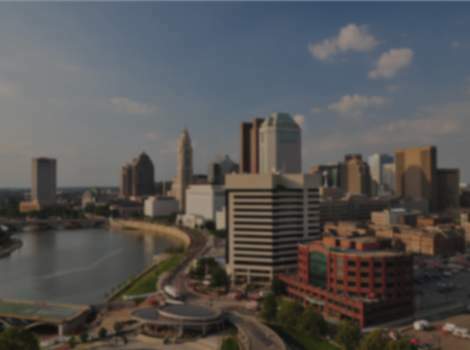 Located inside the Westin Columbus on the edge of German Village and the heart of River South. Parking Validated. Unwind from 5-7 p.m. with a light snack and your favorite beverage. Daily food and drink pairings available for $5. Dog Friendly Comments: The Great Southern Whiskey Bar (formerly known as Thurber's) is located in the pet friendly Westin Great Southern Hotel. Diners can order their food and then eat w/pets in the hotel lobby.